Disney Springs is a place like no other it has everything you need for a great shopping,dining and entertaining experience. The best way to get to Disney Springs is Disney’s free transportation which is available from every Disney hotel. People Staying at Old Key West, Disney’s Port Orleans Resorts and Saratoga Springs can get a water taxi from there hotels. 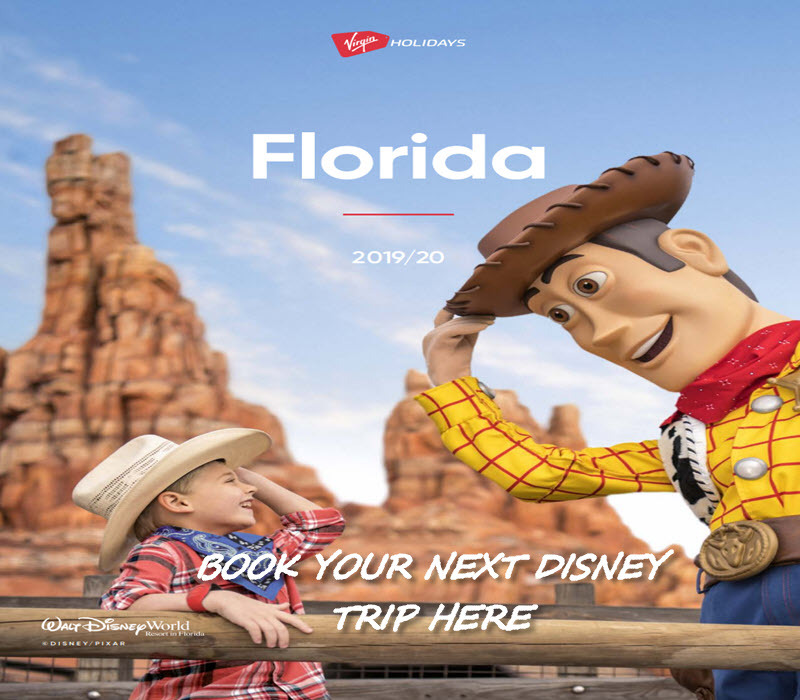 Disney Springs is spilt into 4 different areas The Market place,The landing,Town centre and the West side you will have lots of fun exploring them all. 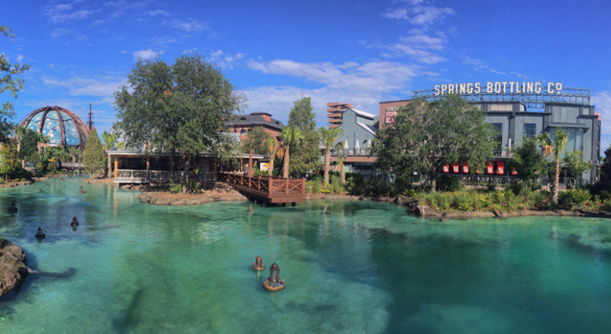 Check Out This Disney Springs vlog with the awesome The Tim Tracker.